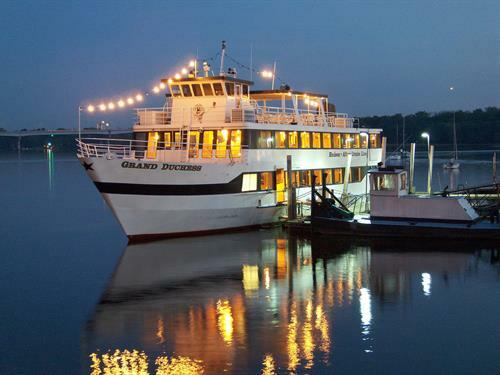 Enjoy a spectacular fireworks display while on the St. Croix! A very unique viewing experience. Be sure to give yourself 20-30 minutes to park your vehicle, or arrive early and take a stroll in the park and enjoy Booster Days! Serving Consession food for sale on the boat. *Cash bar only. We DO NOT accept credit cards or checks on the boat.